4 full doors and a 5.3 Vortec V8 engine, what else do you need??? The 5.3 is one of the most reliable on the road!!!! Having owned several I speak from experience!!!! 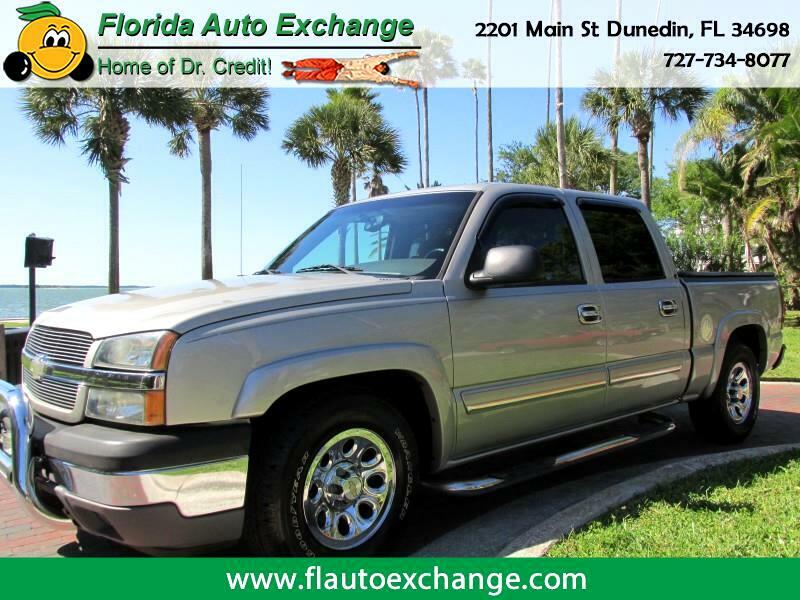 Full crew cab, tonneau cover, tow pkg., step bars, alloy wheels, bluetooth stereo and much more!!!!!!!!!!! Come see how easy it can be to purchase your next vehicle!!!!! !